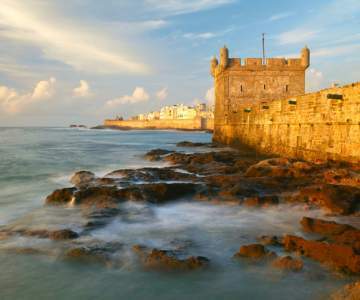 Look here for when a flight to Essaouira is the cheapest and book your chance! Hover with your mouse over the graph to look at the exact price for each day. 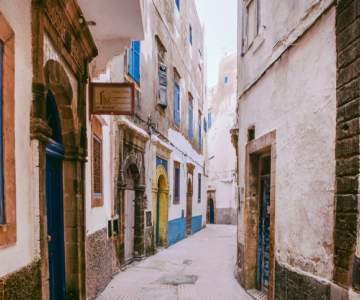 Look here for when a flight to Essaouira is the cheapest and book your chance! 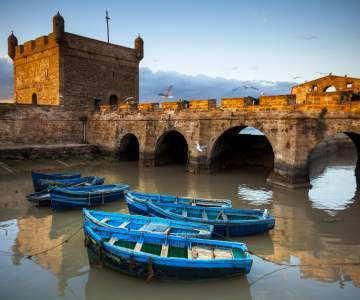 Essaouira is a wonderful and calm coastal city, a three-hour drive from the busy streets of Marrakesh. 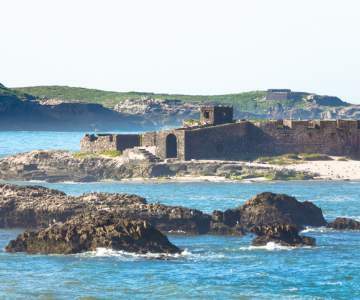 The strong winds on the beautiful beaches make Essaouira a true paradise for surfers. Within its city walls, you can discover the marvellous medina, which was selected as a UNESCO World Heritage Site. Fresh fish arrives in the industrious harbour every day, ready for your plate in one of the many cosy restaurants by dinner time. Essaouira is a very artful city to boot. Did you know parts of the renowned TV show Game of Thrones were filmed here?